A while ago, Razer took a shot at mobile gaming, and did OK. The camera and the screen were a bit meh (although the 120Hz refresh rate is awesome). It was one of the first modern smartphones to focus on gaming. Then you have the ROG phone, and BOY does it crank everything up to 11. No, 15! Take one look at the phone and you’ll see why. It is insane. It even has an RGB logo at the back, which is fully customisable. Spec wise..well…it has a modified Snapdragon 845, running at just under 3 GHz, Adreno graphics, and 8 GB of RAM. Cameras are pretty similar to those found on the ZenPhone 5 – an 8 MP wide-angle camera, and a 12MP main camera. A 4000 mAh battery keeps the party going. The screen is 1080p, 6 inches, and has a refresh rate of 90Hz. Oh, and it is OLED. However, it is packed with features. Number one, you have the logo at the back, fully RGB. Next you have the vent at the back, which helps with the cooling, and you get a small fan in the box, which will help with the cooling, but it will also direct the audio jack and USB – C downwards, so you don’t have cables hanging on the sides. On the edges of the phone, you have two buttons. Those can be used as triggers, which will tap/click and part of the screen you set. Then you have the desktop dock, and oh boy… You will be using the USB – C ports on the side of the phone for this one. The dock provides you with all the ports you need – DP, HDMI, Ethernet, loads of USB ports…This does allow you to connect a keyboard and mouse to you phone! Taking it to another level is the twin-view dock. 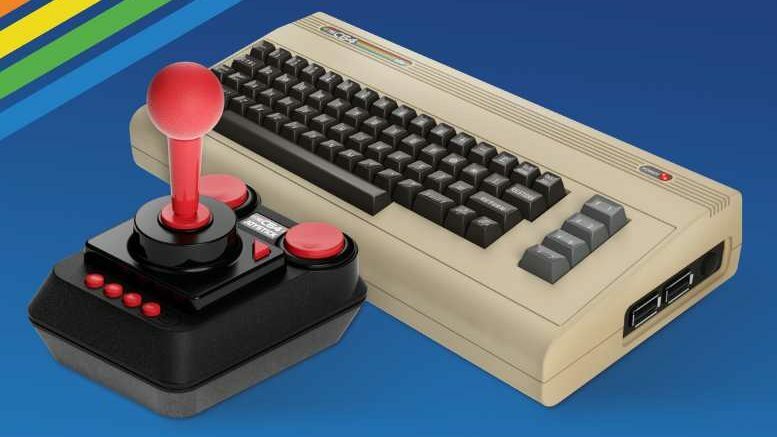 To put it simply, you have something that looks like an Xbox controller, but in in stead of all the buttons and whatnot in the middle, you have a big screen. And on the top you have a lid in which you slide in your ROG Gaming phone. This cam help you with stuff such as streaming, but it also rocks a 6 000 mAh battery! It will go on sale sometime this years. 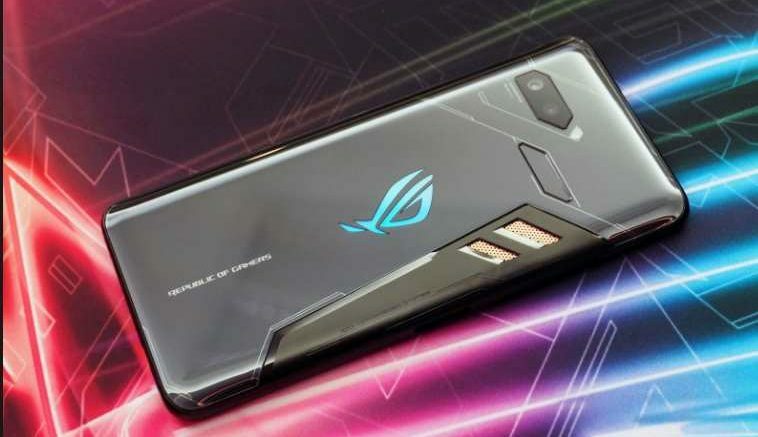 Be the first to comment on "Asus ROG Gaming phone is insane"